Home / News / Nintendo / pc / playstation / videogames / xbox / Wonderboy:time for a glorious return? A preview. 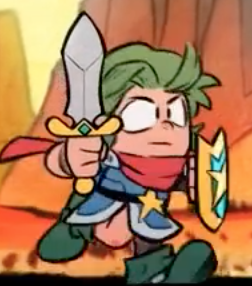 Wonderboy:time for a glorious return? A preview. 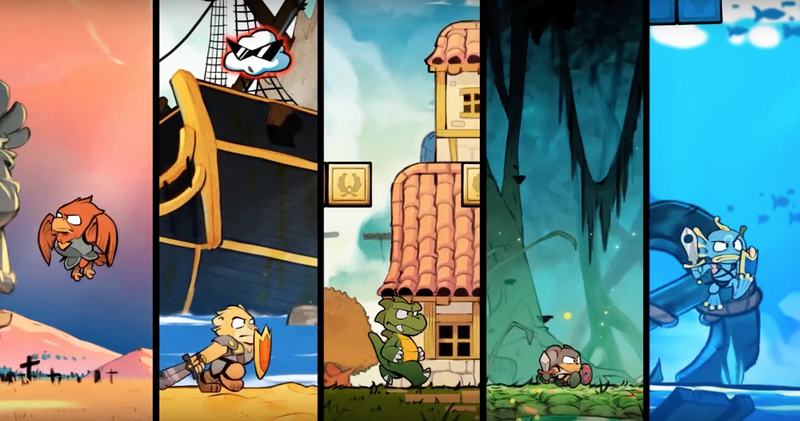 In June of last year the French publisher DotEmu released their reveal trailer of "Wonderboy: The Dragon's trap" a remake of the 1989 cult classic created by Westone Bit Entertainment. 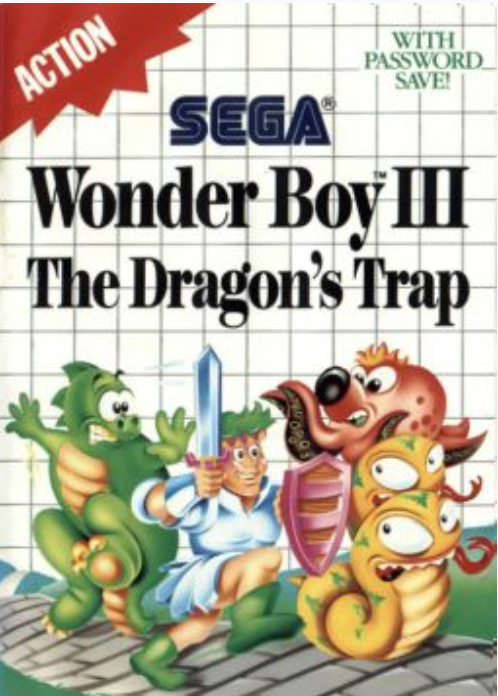 The dragon's trap was a direct sequel to their "wonder boy in monster land" released a year earlier, which ended on a bit of a cliffhanger leaving those who finished it wondering what would happen next. Still not as bad as the cliffhanger in Matrix 2. Though released in the Arcades first, a port to the Sega Master system (and later PC engine) followed and it became one of the killer apps of it's time. In an era where Nintendo was king and the Italian plumber seemed to be synonymous with platforms there did not seem too much room for anyone else. Sega seemed to push Alex Kidd hard enough that many considered him to be the unofficial their mascot. But Wonderboy also gathered a large cult following, and with Dragons Trap ( Monster Lair in japan), the world took notice. The game received high praise and multiple awards from the gaming press at the time and later received a TurboGrafx-16 release. The last time we heard of it was in 2007 when it became available on Nintendo's Virtual Console. And now we have this upcoming remake coming out in a few weeks on every major system. Developed in collaboration with the series creator Ryuichi Nishizawa, this new version will feature many updates to bring the classic game into the modern age. Some of the promised features include A large interconnected world, 6 playable forms, Hand drawn Graphics, updates soundtrack and 3 difficulty levels. 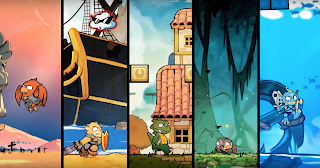 Furthermore what is interesting is the inclusion of a quick switch between the modern and the classic version of the game, much like what have seen in other remake's such as Monkey Island. The promise is a seamless switch at the push of a button. Feeling nostalgic or in the mood for something new? Another interesting and very welcome development is the inclusion of an alternate character Wonder girl. As a father of two daughters I am happy of the addition and giving everyone a chose in who they want to play as. Off course with the different monster forms included, I wonder if they come with different variations as well depending on who your main character is. And then there is the awesome addition of the ability to game save codes. Not that most of us are so excited to use them all the time, but the fact if you still have yours from days gone by you can use them in this remake. 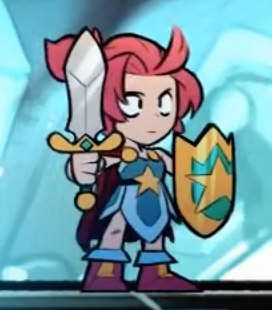 Not that is a cool little detail. From the released video footage so far, the gameplay seems tight and the graphics are incredibly adorable and colorful making it look like a playable cartoon. It seems to also include a fair amount of humor to go with the graphics update and with the included soundtrack aims to deliver a great experience at a very reasonable price. Once we get our hand on a copy we will let you know if the game delivers on it's promises, just a few more days until we know for sure. Stay Tuned.